The Hall of Fame Celebrity Golf Tournament turned out close to 108 players this year on Friday, June 16 at the Laurel Ridge Golf Club in Palmyra, VA. 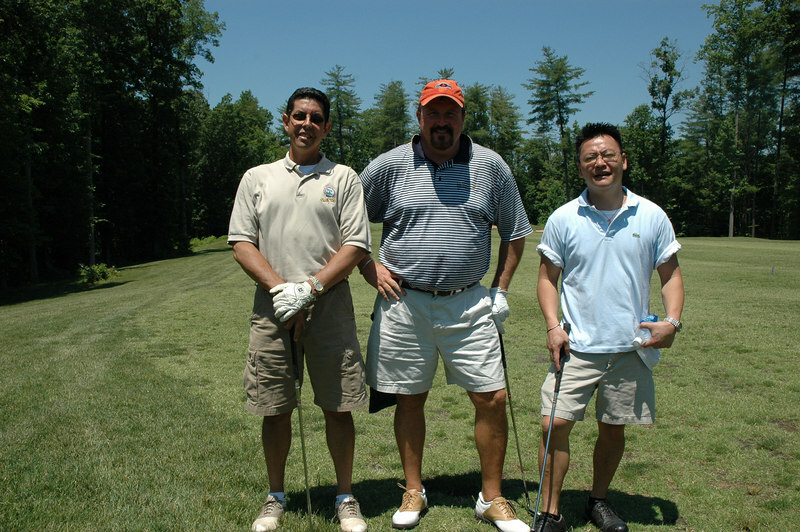 The money raised from the tournament benefited the William Blair (PG) Scholarship Fund. This year Coach Blair was honored as a new inductee into the Sports Hall of Fame and enjoyed a day on the course visiting with fellow alumni, faculty, staff, family and friends.